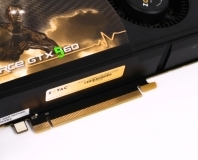 Nvidia's latest GPU slots in between the GTX 560 Ti and GTX 460 1GB. 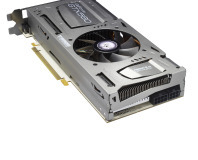 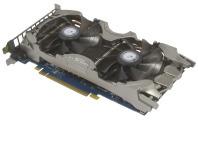 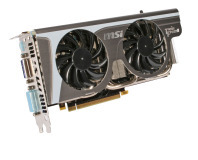 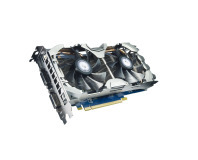 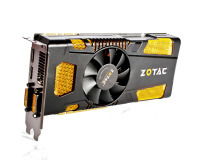 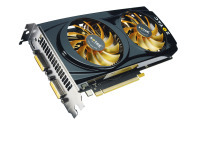 The long awaited GTX 560 Ti 1GB has arrived, and it's an excellent card for around £200. 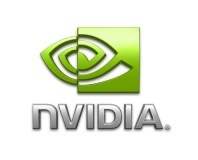 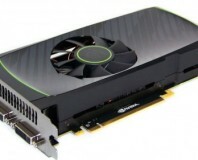 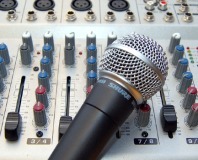 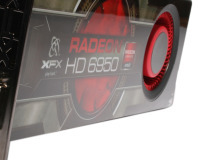 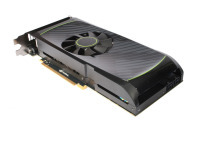 Details of Nvidia's upcoming GeForce GTX 560 have been leaked ahead of its official launch.